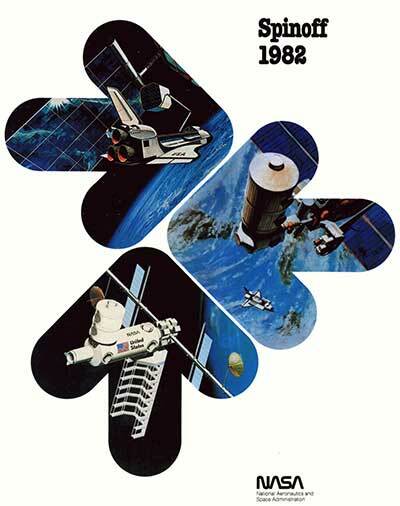 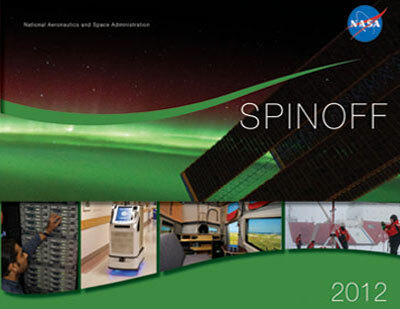 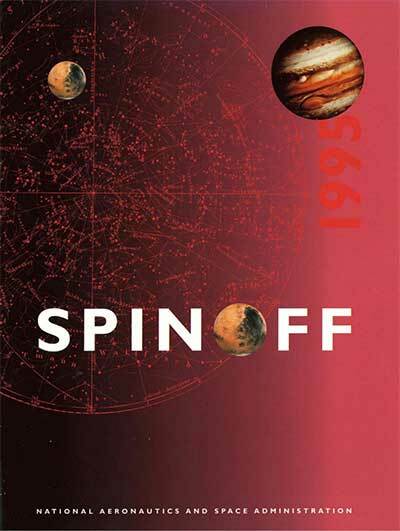 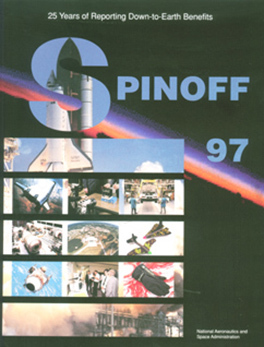 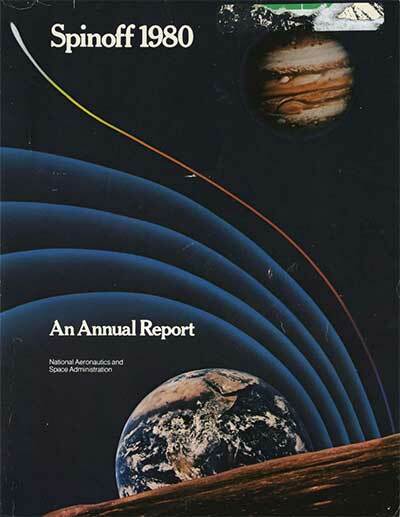 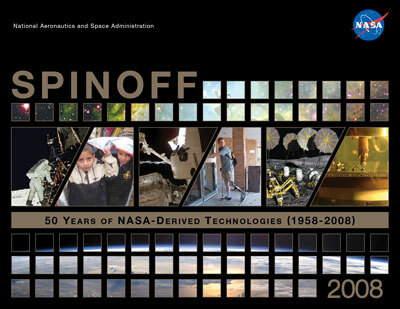 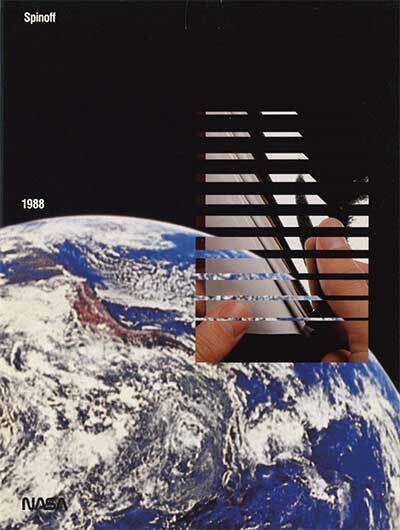 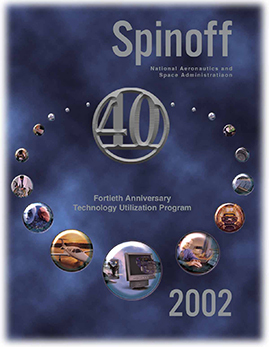 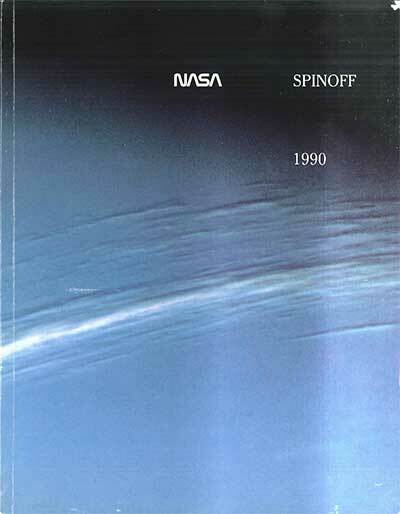 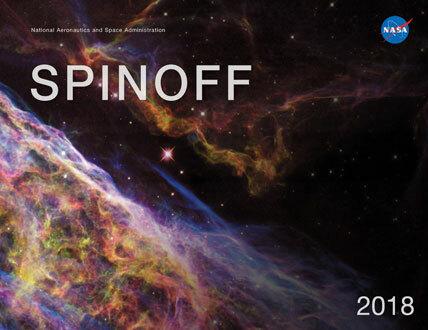 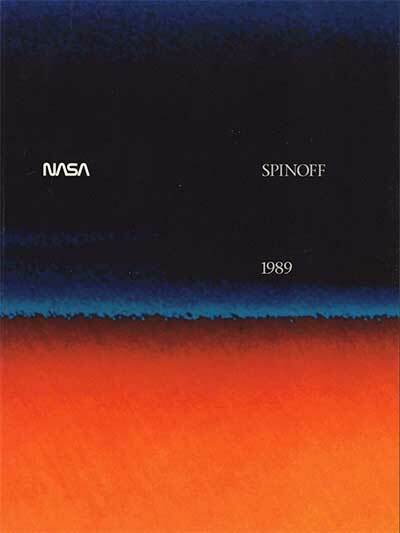 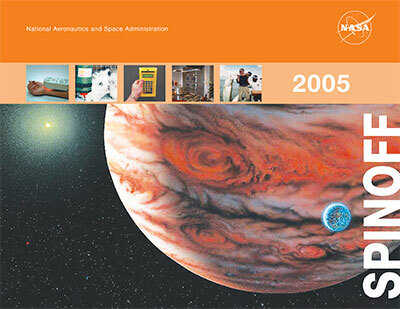 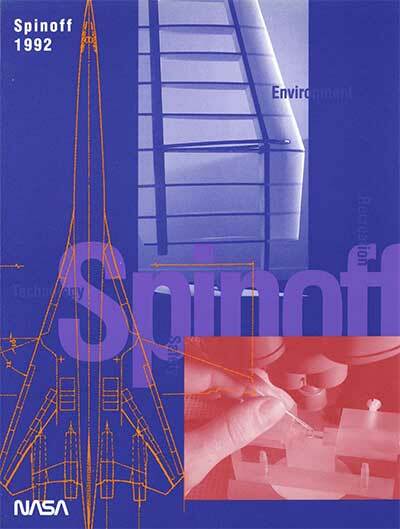 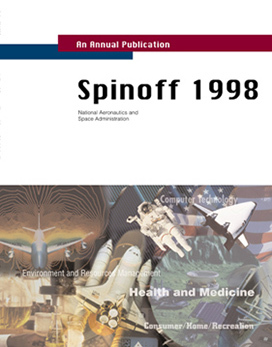 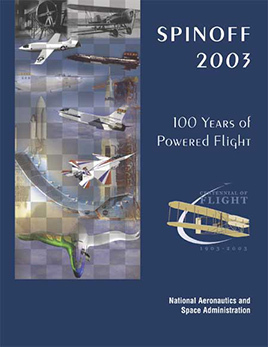 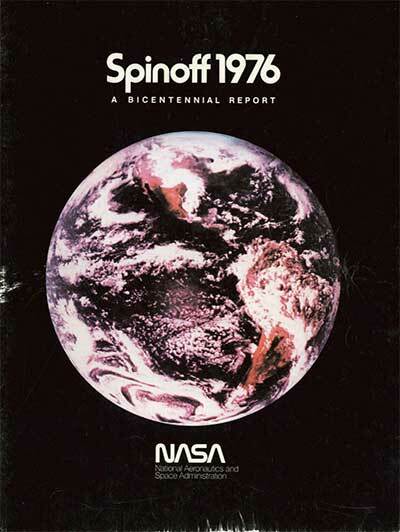 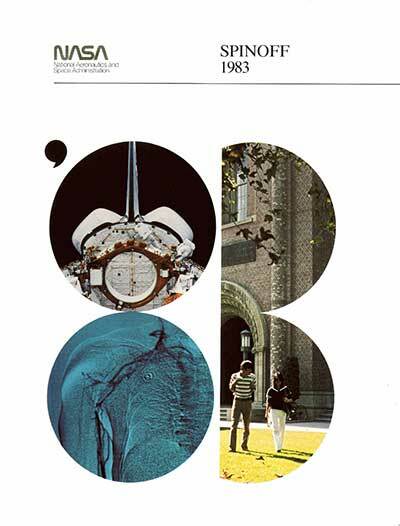 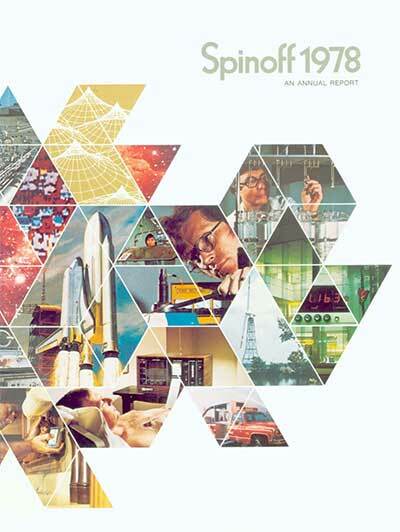 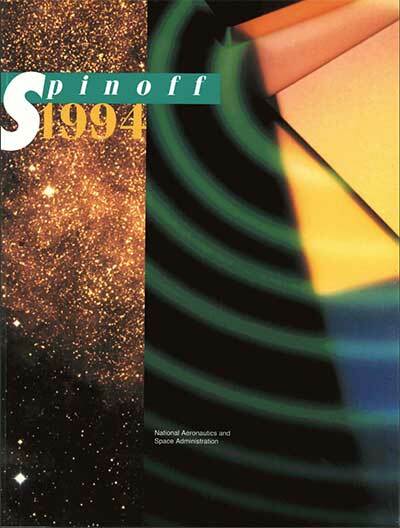 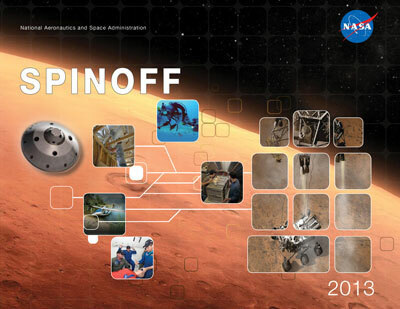 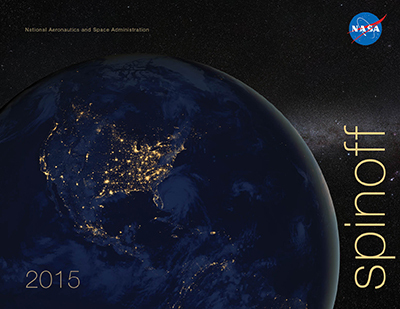 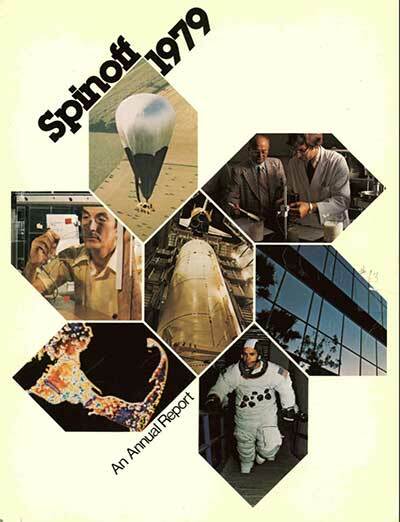 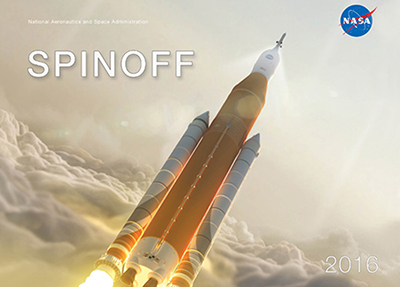 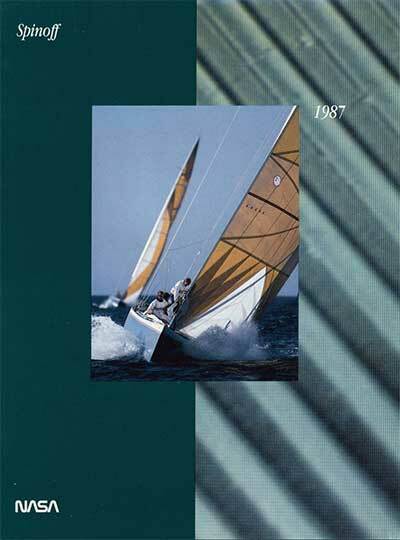 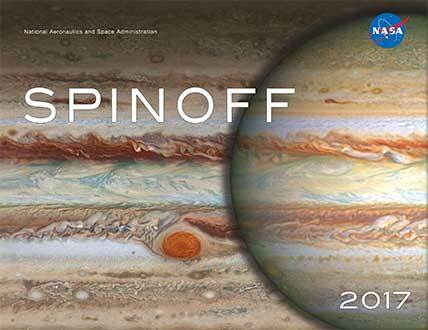 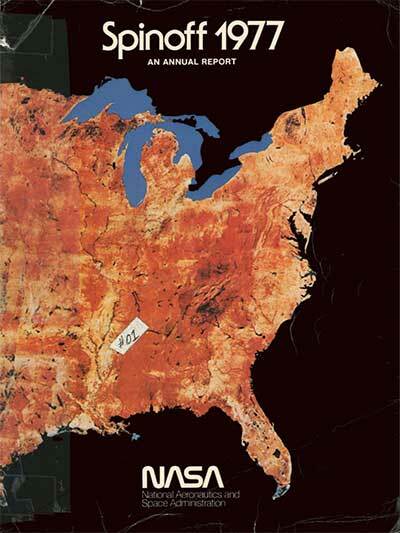 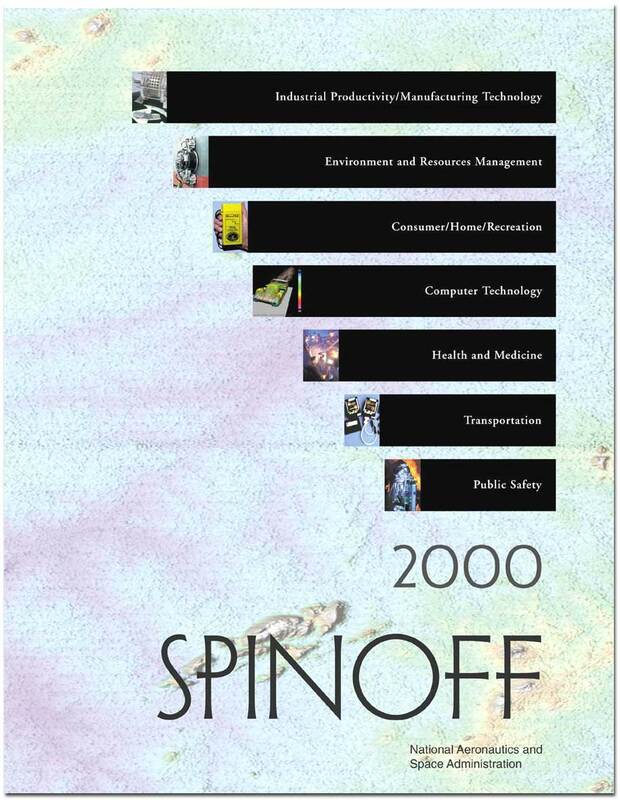 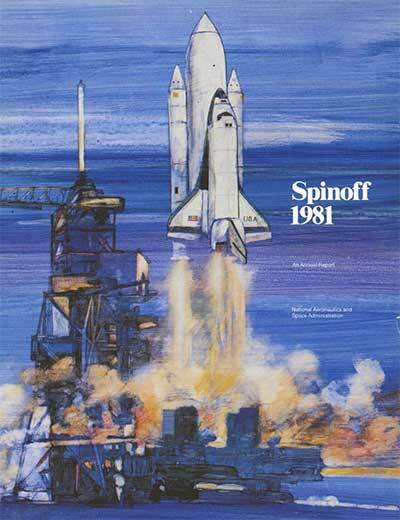 * While Spinoff has been published every year since 1976, there is no edition with the year 2014 on the cover. 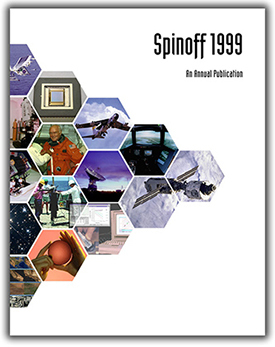 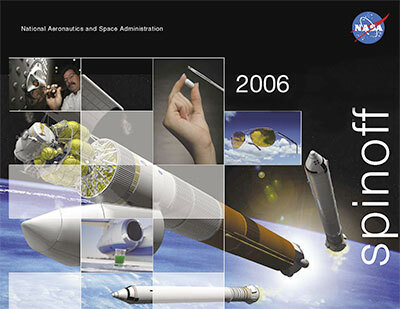 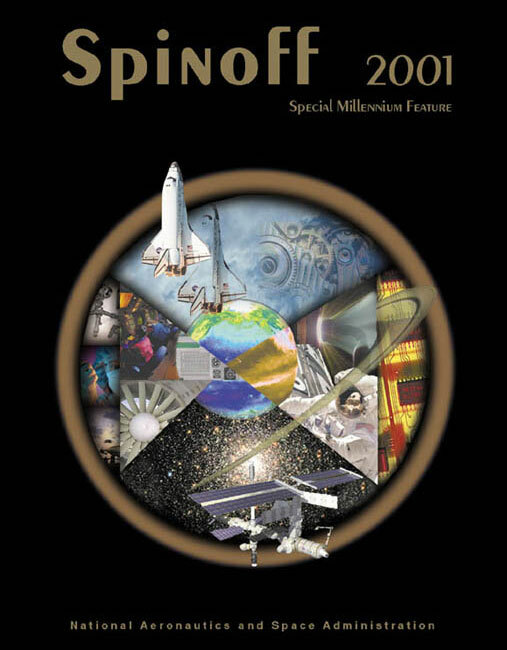 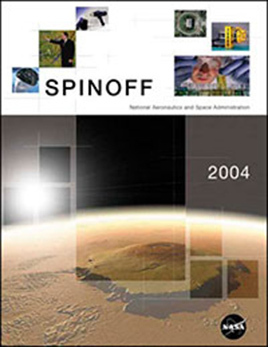 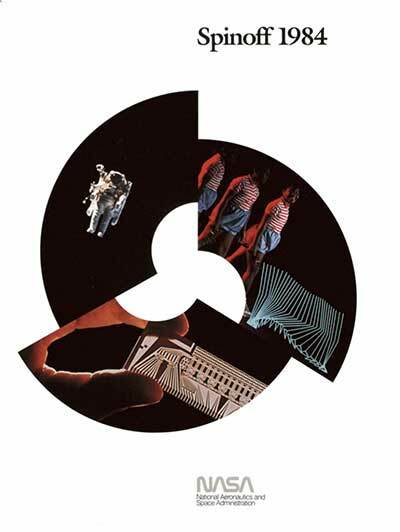 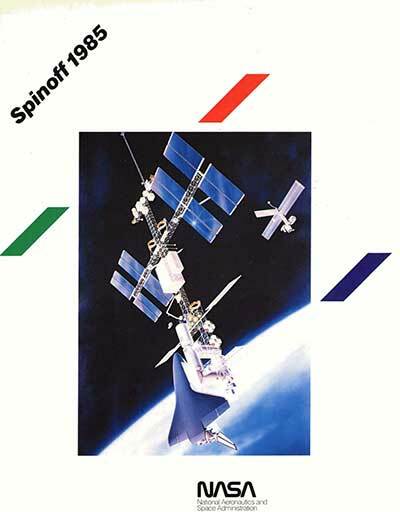 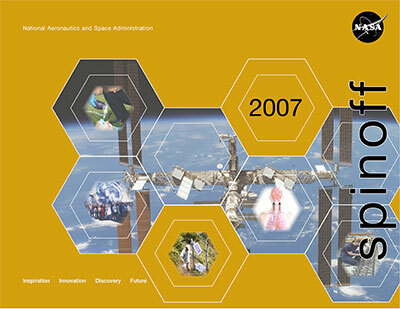 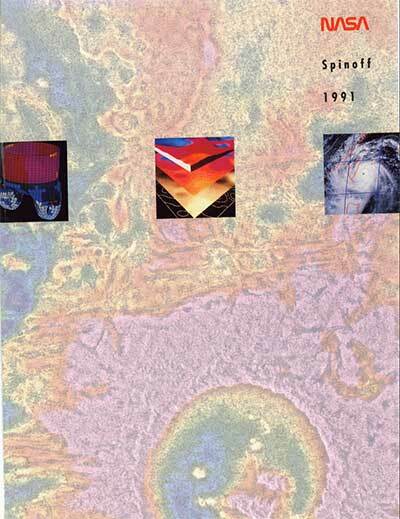 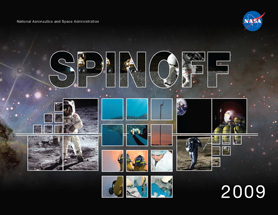 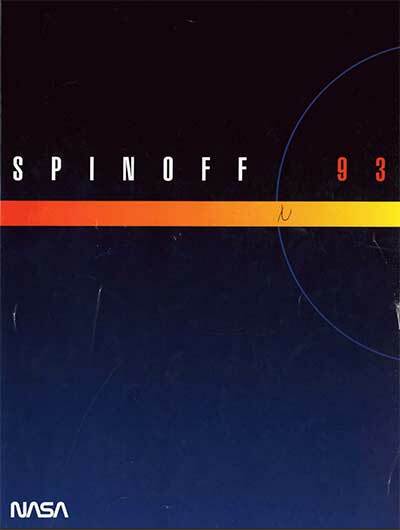 This is because Spinoff began as a retrospective report and was released at the end of the calendar year indicated by the issue: Spinoff 2000 was released in December 2000, Spinoff 2001 in December 2001, and so on. 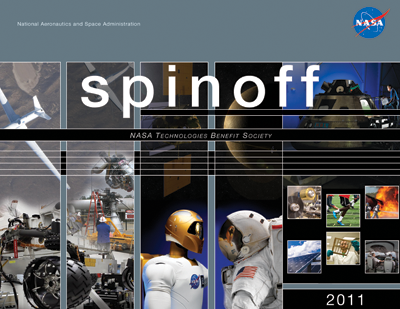 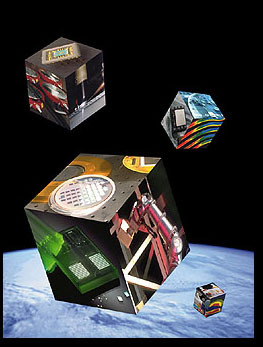 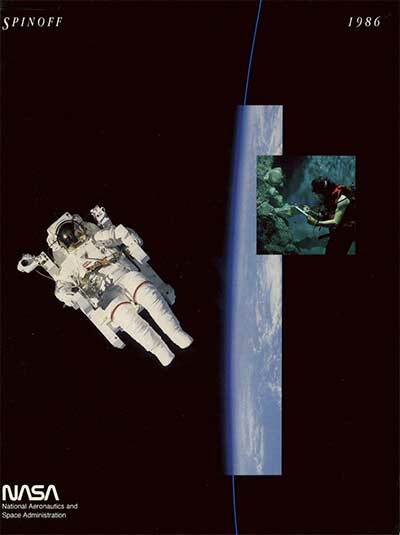 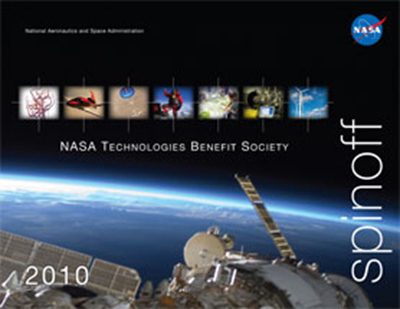 Beginning in 2014/15, we shifted to a forward-looking dating system, which required nominally skipping a year on the cover.